This event has sold out. Thank you for your support! 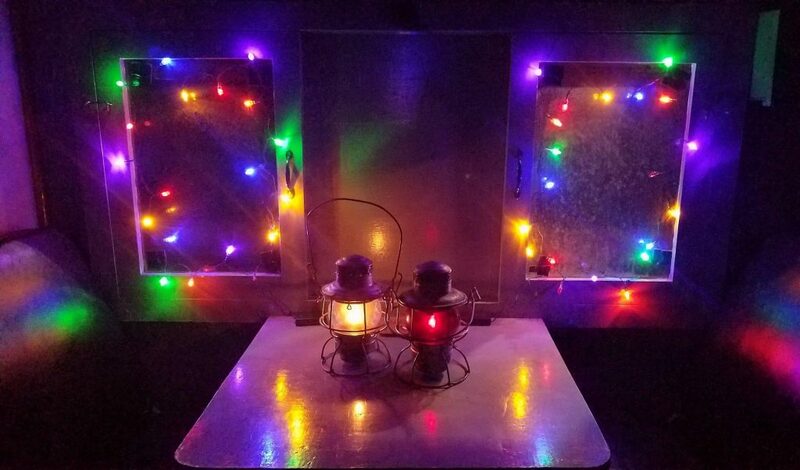 Climb aboard our restored vintage freight train cabooses for a special trip to the North Pole to visit with Santa and Mrs. Claus! 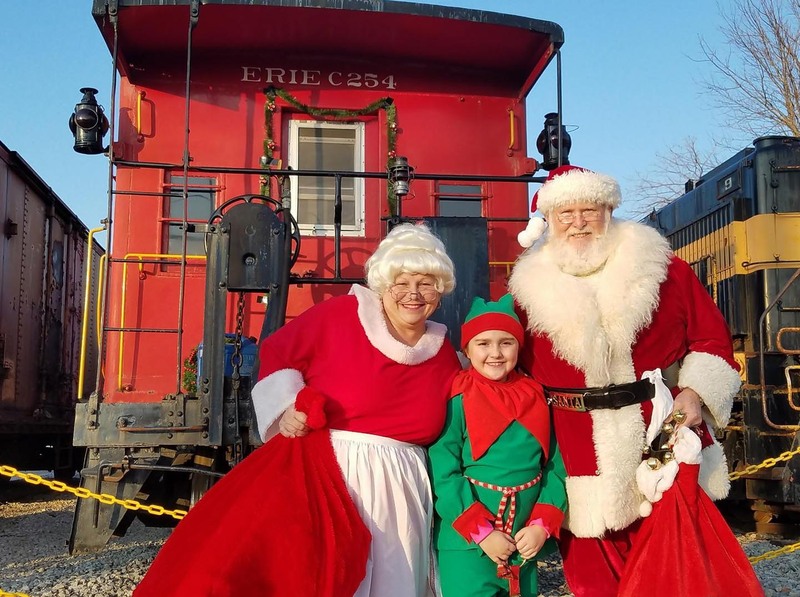 Every child will get to meet Santa and receive a candy cane from one of his elves. 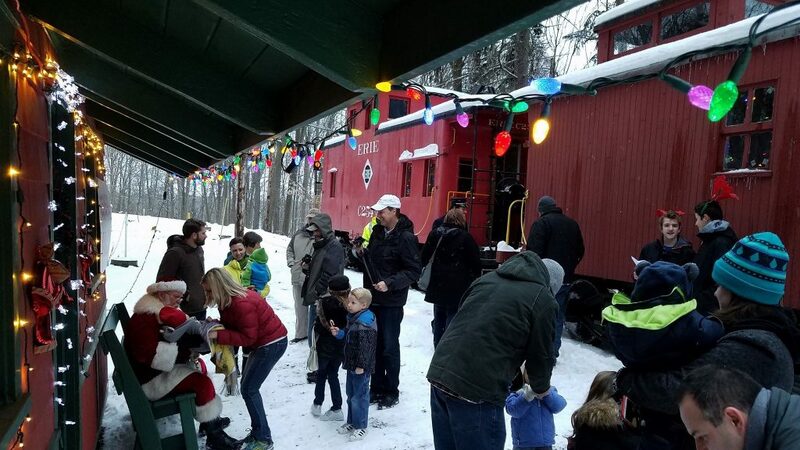 This event is perfect for young children, with the entire train ride experience and Santa visit lasting about an hour. at 4:00, 5:00, 6:00, and 7:00 p.m.